We have built avenues to help you reach the companies you want to reach, and make the connections that are beneficial for your business. Together, we succeed. HaneyBiz Media includes media assets such as radio, podcasts, billboards, social media, events, and connections to our vast network. Founded in 1999, Five Star Bank has become known as The Entrepreneur’s Bank. They are an SBA preferred lender, community supporter, trusted advisor, and partner. Tell them HaneyBiz sent you! 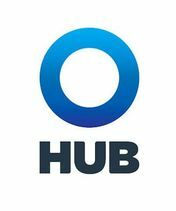 Offering both Personal Lines and Commercial lines insurance, HUB International is your go to from property & casualty to management liability and bonding to Risk Management. Tell them HaneyBiz sent you! 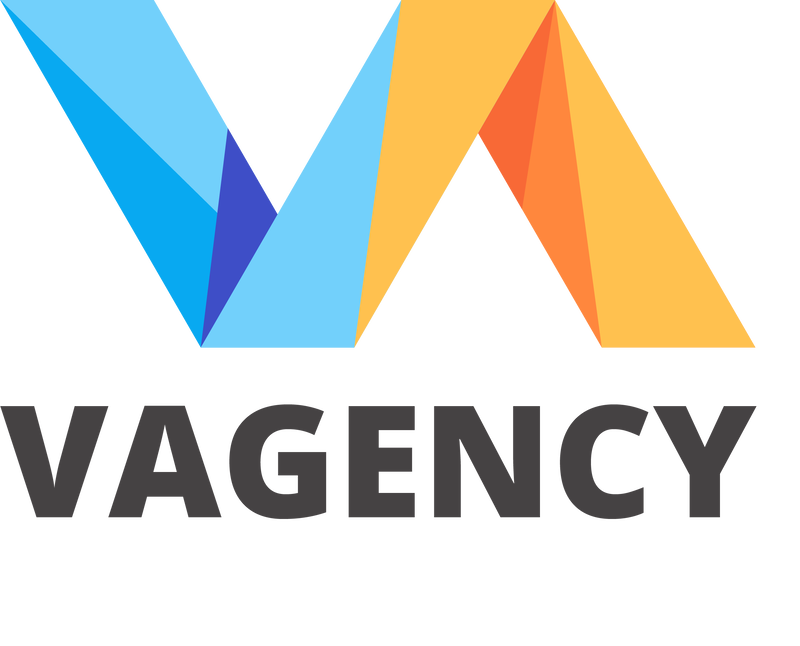 Marquee Media specializes in delivering advertisers the highest quality traditional and digital billboards. With some of the most valuable space in California, you can reach a massive audience. Tell them HaneyBiz sent you! The 105.5 signal made its debut in 1982 with the call letters KIQS. It's current format is for business News/Talk. With new and pre-owned inventory, they should be your first and only stop for your car buying needs. Also head there for vehicle servicing and repair in their pristine shop. Tell them HaneyBiz sent you! Silvers HR is practical, cost effective and allows you to be proactive in managing an HR program that minimizes exposure risks for your business. Plus her knowledge is unmatched! Tell them HaneyBiz sent you! Stifel has an entrepreneurial culture that offers full service brokerage and investment banking. From securities brokerage to trading to investment advisory, they serve individuals and institutions. Tell them HaneyBiz sent you! Experience IT solution and customization like never before, with a dedicated team that is client-focused and provides strategic advice. They can even manage, monitor and maintain that solution after implementation. Founded in 1989, Comstock’s magazine has been the premier monthly business publication in the Sacramento Region. With a refreshing combination of business and lifestyle from our region, you’re sure to enjoy their editorials. Ask us how to get a discount on your subscription! Tell them HaneyBiz sent you! Learn the best practice disciplines of great companies with a one-on-one coach, or in a peer group of CEO’s. Leadership training and development for first time managers to CEO’s, Organizational Development, and Succession Planning from someone who’s been there. Tell them HaneyBiz sent you! A direct investor in promising businesses with talented management teams. If you’re getting ready to grow through acquisition, sell your business now or in 3 years, or access capital, contact DCA Captial Partners, and tell them HaneyBiz sent you! 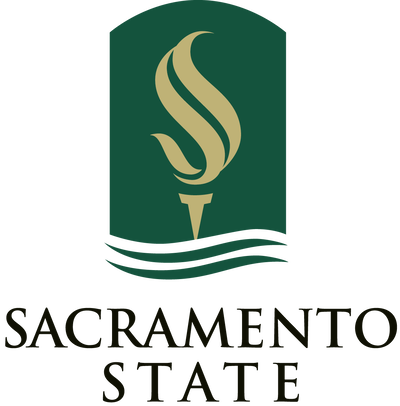 Founded in 1947, Sacramento State has been helping form the future’s business leaders and entrepreneurs. With 58 majors available, your educational opportunities are bountiful. Tell them HaneyBiz sent you! Paramount provides comprehensive solutions and support to our clients and partners in order to secure home financing with expediency, excellence, and great customer care. Take your event to the next level with Legion Audio Visual Solutions. They provide high-quality event design, planning and production for corporate, political and entertainment. Tell them HaneyBiz sent you! Consolidated Communications is a leading broadband and business communications provider serving consumers, businesses, and wireless and wireline carriers across rural and metro communities and a 23-state service area. E.O. enables entrepreneurs to learn and grow from each other leading to greater business success and an enriched personal life. Tell them HaneyBiz sent you! Chicago Fire is sure to make your taste buds happy. Take your lunch, dinner, happy hour or pizza party to one of their locations in Roseville, Folsom, Sacramento, and Elk Grove. Tell them HaneyBiz sent you! Shift3 Technologies exists to empower our clients with technology that creates meaningful social impact in their world. Our clients utilize Shift3’s passion expertise in custom software development to create solutions that bring positive change. Join us in our crusade to make the world a better place through technology. We are passionately dedicated and committed to your success. Our support includes a unique combination of proven strategies and practical tools and templates, together with mindset coaching and accountability checks.